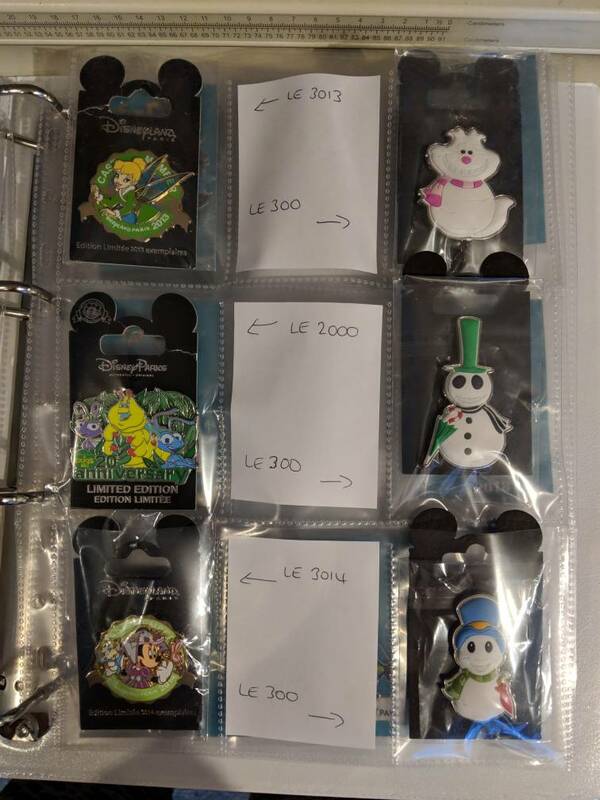 Discussion in 'Pins for Sale/Wanted' started by Addicted to Alice Pins, Feb 8, 2019. 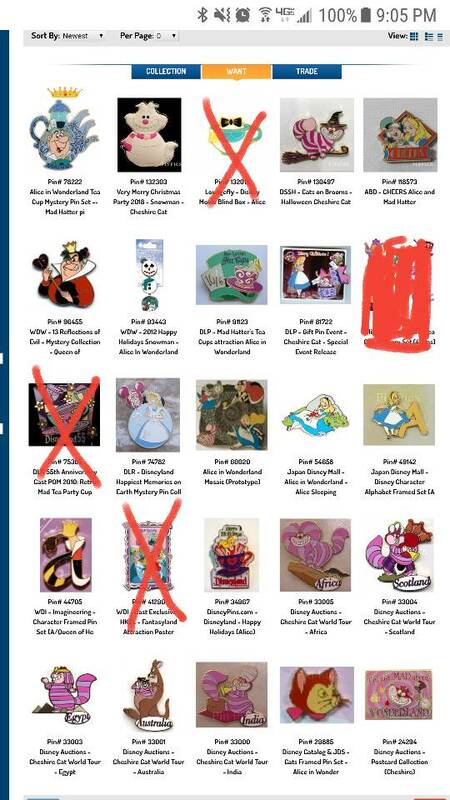 Amidst my collection clean-up, I realized I only have 24 Wonderland pins on my Wants list (11 of which are not laughably hard to find). If you have any of these and are willing to sell, please let me know! I also have a thread in the trade forum, but since I don't have much to trade, my expectations are low, haha. Thanks! Connies_Hobby and Stewbaws like this. I have the loungefly Alice teacup. Whoops, that's my bad. The only one I need from that set is the Mad Hatter teacup. Forgot I have the set tagged to Wants. Thank you, though! Wow! I love the Cheshire Cat pins!